More from Ora: Twitter #Music App Unveiled! How Dumb Is Ryan Lochte? 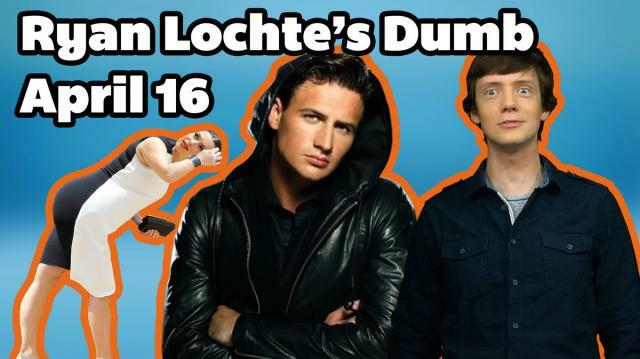 In today's show, Ryan Lochte proves how smart he really isn't. Plus, students tell us the truth about their schools with the hashtag #welcometomyschoolwhere and it's…disturbing.